On Tuesday pro-lifers in more than 50 cities – and counting – will be rallying against Planned Parenthood under the banner of #WomenBetrayed in response to the gruesome undercover investigative videos released by the Center for Medical Progress over the past two weeks. Two Planned Parenthood senior medical officials were exposed as they explained how the taxpayer funded organization performs abortions in such a way as to harvest aborted babies’ body parts to sell them to biomedical companies. In the first video from the Center for Medical Progress, Planned Parenthood senior medical director Dr. Deborah Nucatola discussed how she “crushes” certain parts of the baby in order to get desired organs intact to be available for sale to biomedical companies. A second video exposes another Planned Parenthood senior medical adviser appearing to negotiate the price of selling baby body parts to undercover citizen journalists she believed to be biomedical entrepreneurs. Brendan O’Morchoe, Director of Pro-Life Future, said the #WomenBetrayed initiative is proving successful. 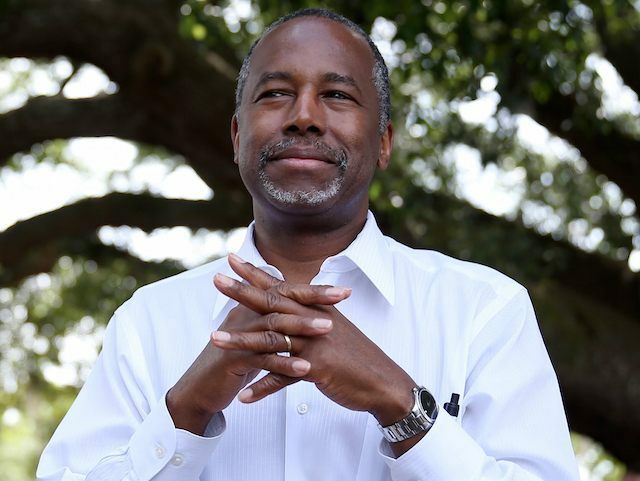 Retired pediatric neurosurgeon and 2016 GOP presidential candidate Ben Carson will be the featured speaker Tuesday at the Washington, D.C. #WomenBetrayed rally to defund Planned Parenthood. 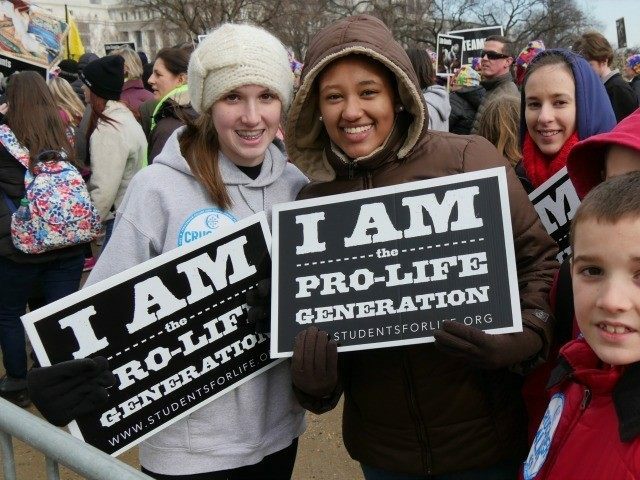 To date, some 60 cities are confirmed as holding rallies – all of which have been coordinated by the nation’s largest organization of pro-life millennials, Students for Life of America (SFLA) and its partner organization Pro-Life Future. The rallies urge citizens across the nation to demand their states investigate, prosecute and defund Planned Parenthood. The Washington, D.C. rally will be held on Capitol Hill. In addition to Carson, other speakers scheduled include Sen. James Lankford (R-OK), Rep. Marsha Blackburn (R-TN), Rep. Chris Smith, Rep. Andy Harris (R-MD), Rep. Tim Huelskamp (R-KS), and other national pro-life leaders. Blackburn led 135 Republican House members in a formal request to U.S. Attorney General Loretta Lynch for an immediate investigation into Planned Parenthood’s practices of harvesting the body parts of aborted babies for sale to biomedical companies. In an email to SFLA supporters, president Kristan Hawkins invited them to participate in their local rallies, most of which will be held at 12:00 noon local time in the cities located at the #WomenBetrayed website.